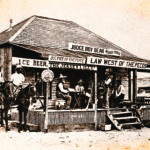 Ice making machines began popping up in desert towns like Tombstone, Tucson and Phoenix in the Arizona Territory by the late 1870s. Before that, libations were cooled in cellars. In the northern climes, bar owners cut blocks of ice in the winter and stored it underground or in ice barns, but that didn’t always work during a heat wave. Often, folks had to settle for beer at room temperature. Ice machines really made a big difference. 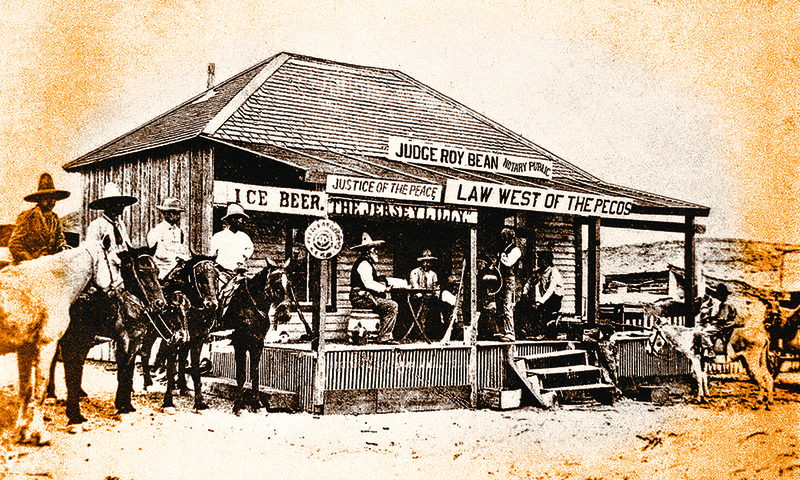 Apparently Judge Roy Bean appreciated a cold one and advertised “Ice Beer” at his Jersey Lili Saloon in Langtry, Texas. 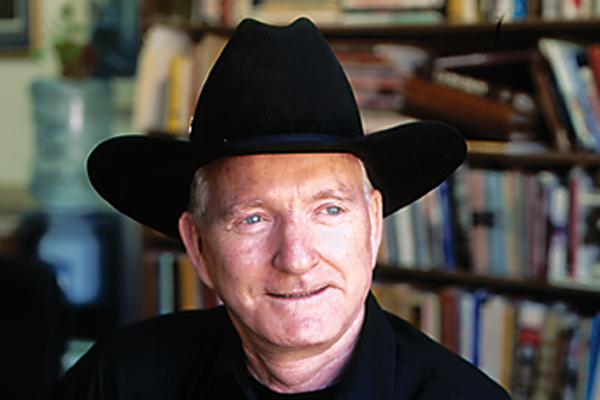 Can you tell me more about Bill Miner, whose life story is the basis for the Canadian film The Grey Fox?